Charlotte Elsner is architect SAR/MSA educated at the Royal Institute of Technology in Stockholm. Since her graduation in 1997 Charlotte has been working with a variety of architectural projects. In 2009 she started her own business where the assignments vary from villa-extensions to the rebuilding of offices and show-rooms. 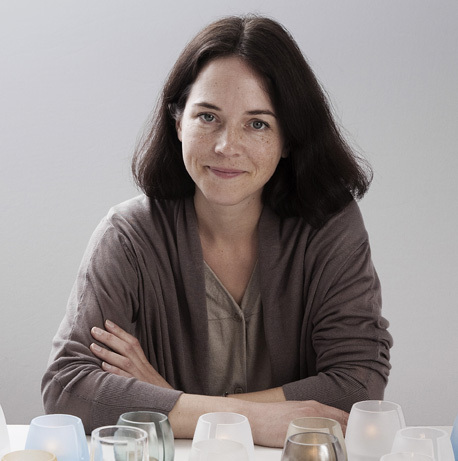 As a designer of products and furniture Charlotte has worked with Skandiform, Design House Stockholm and Mio. She is also part of the multidisciplinary design team Objecthood which was formed together with Britta Teleman and Sofia Ohlsson in 2010.